Charles Dunn Company is one of the largest full-service regional real estate firms in the Western United States. Established in 1921 and headquartered in Los Angeles, the firm continues to be a frontrunner in the growing middle market and distressed assets business for brokerage and management services delivery. The firm also manages more than 21 million square feet of office, industrial, retail, residential and mixed-use properties for third party clients and provides construction management, architecture and design, general contracting and capital markets services. 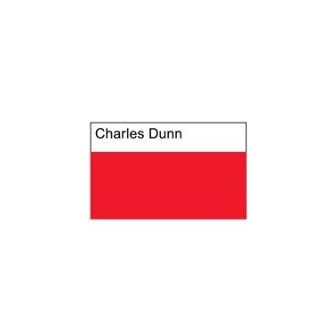 Charles Dunn Company has a significant international client base investing in U.S. properties complemented by a culturally diverse team of professionals speaking more than 15 languages. With more than 260 team members in 9 offices and a strategic partnership with The CORE Network that expands our footprint to 49 markets around the U.S., Charles Dunn Company's reach extends far beyond its physical locations, as our experienced professionals leverage their market knowledge, relationships and expertise to achieve and exceed client expectations. Real estate service excellence through knowledge, dedication and teamwork.